$4999 Total Due at Signing Including 1st Payment, Tax, Title and License Fees, 36 Months, Security Deposit Waived. 7,500 Miles Per Year, 0.30c Excess Mileage Charge. On Above Average Approved 730+Credit through Chase Financial. 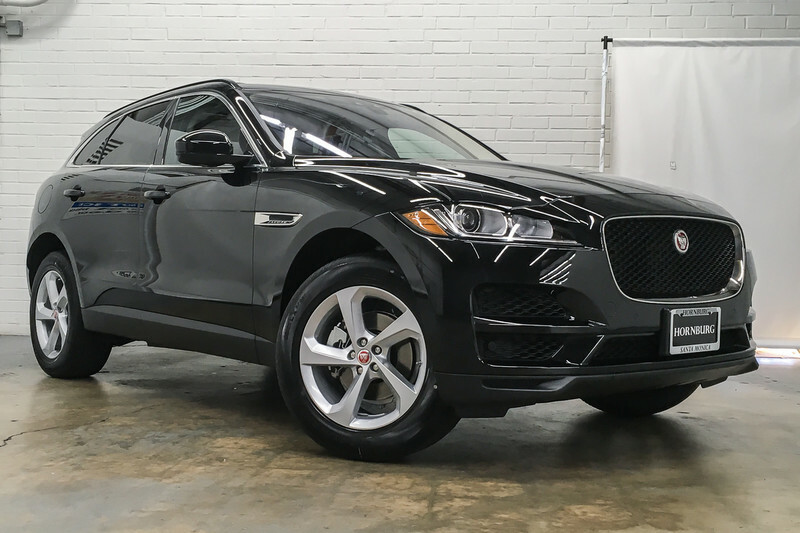 Contact Hornburg Santa Monica today for information on dozens of vehicles like this 2019 Jaguar F-PACE 25t Premium. This Jaguar includes: SIRIUSXM SATELLITE RADIO HD Radio Satellite Radio GLOSS BLACK ROOF RAILS CONNECT PRO PACKAGE WiFi Hotspot Smart Device Integration CAR CARE PACKAGE (PIO) EBONY/TONAL STITCH, LUXTEC SEAT TRIM Premium Synthetic Seats NAVIGATION PRO Navigation System TRAFFIC SIGN RECOGNITION NARVIK BLACK WHEELS: 19 5 SPOKE (STYLE 5037) (STD) Aluminum Wheels *Note - For third party subscriptions or services, please contact the dealer for more information. * This SUV gives you versatility, style and comfort all in one vehicle. You deserve a vehicle designed for higher expectations. 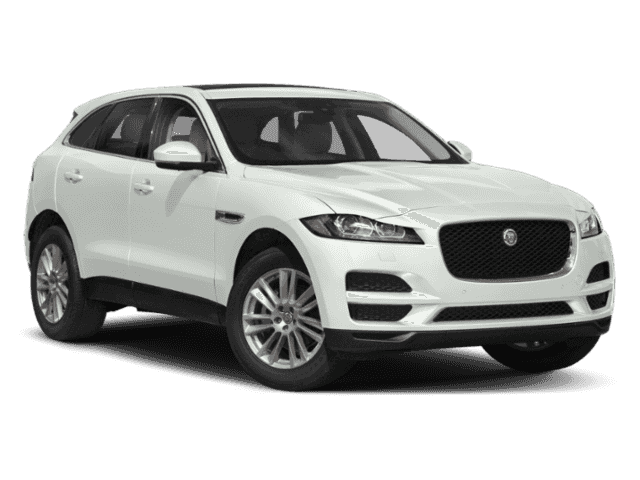 This Jaguar F-PACE delivers with a luxurious, well-appointed interior and world-class engineering. This vehicle has an added performance bonus: AWD. It improves handling on those winding back roads, and gives you added safety and control when driving through wet and snow weather conditions. Enjoy the drive without worrying about directions thanks to the built-in navigation system. $4999 Total Due at Signing Including 1st Payment, Tax, Title and License Fees, 36 Months, Security Deposit Waived. 7,500 Miles Per Year, 0.30c Excess Mileage Charge. On Above Average Approved 730+Credit through Chase Financial. 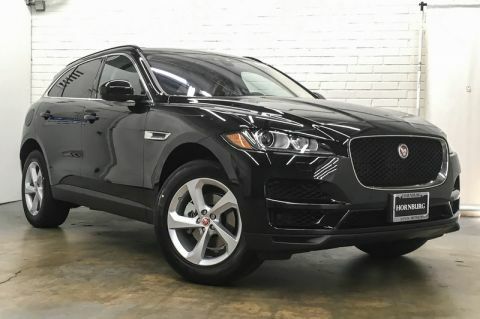 Contact Hornburg Santa Monica today for information on dozens of vehicles like this 2019 Jaguar F-PACE 25t Premium. This SUV gives you versatility, style and comfort all in one vehicle. You deserve a vehicle designed for higher expectations. 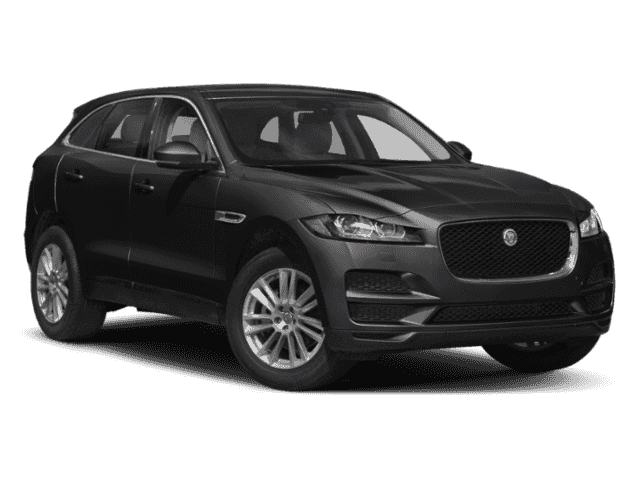 This Jaguar F-PACE delivers with a luxurious, well-appointed interior and world-class engineering. This vehicle has an added performance bonus: AWD. It improves handling on those winding back roads, and gives you added safety and control when driving through wet and snow weather conditions. Enjoy the drive without worrying about directions thanks to the built-in navigation system.